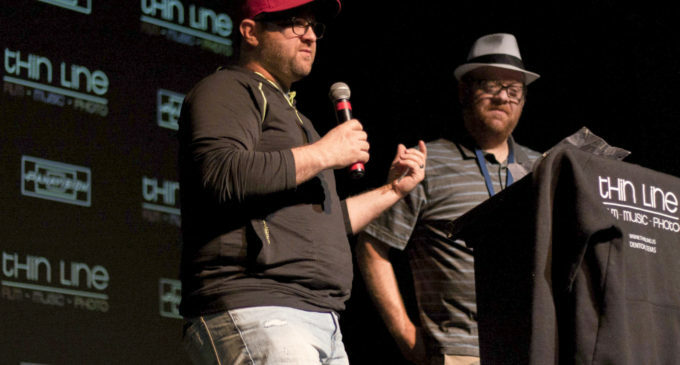 The 10th Annual Awards Ceremony for the Thin Line Film Festival took place at noon on Sunday, April 23 in both film and photography categories. Thin Line Festival President Joshua Butler opened the ceremony with words of thanks, followed by a celebration of those involved. 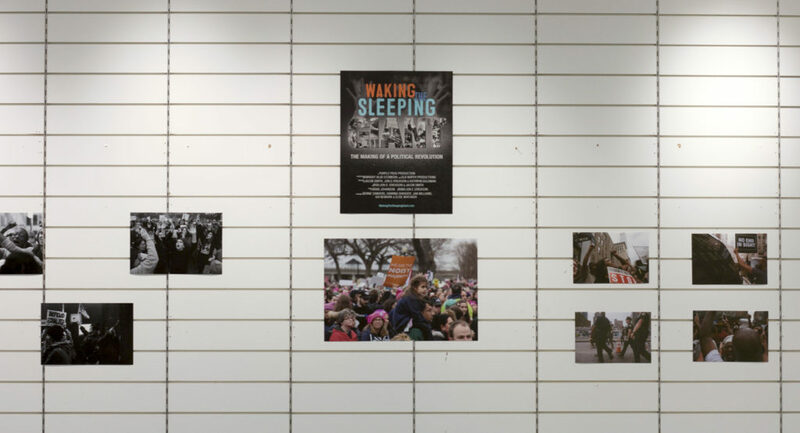 Winners were selected by an independent jury of professional photographers based off the theme, “Show us your best work.” Thin Line Festival Director of Photography Ed Steele presented the awards. Program Director Stanton Brasher presented the awards in film. Recipients provided some background information on the process of creating their films along with thanks to those involved in the film’s success. Many of the recipients were called via phone and put to the microphone since they could not be physically at the ceremony. In addition to the photography and film awards was the presentation of the Minerva Lifetime Award to Thin Line Festival Vice President Kathy Orr, who was unable to attend the ceremony.